CSY have an established presence with the Mobility sector across the UK, and our current customers are taking advantage of our specific software development for the Mobility industry. When it comes to printing paperwork, we like to cover all options. Vector allows for printing via a receipt printer, A4 printer and even emailing paperwork directly to a customer for a truly paperless solution. And don’t worry, as part of our installation, we offer a custom invoice format with your branding and specific requirements to be included on your paperwork. This can even be tweaked at a later date by speaking with our 7-day customer support team. Currently in development is a full workshop /servicing module to enable customer repairs / services to be booked in and completed via Vector, which will be soon available to our customer base. Not only can your business take advantage of our superior stock control functionality, we can track the serial numbers of sold products against your customer base, as well as having the option for VAT exempt customers signing on an electronic signature pad to confirm their VAT exempt status. 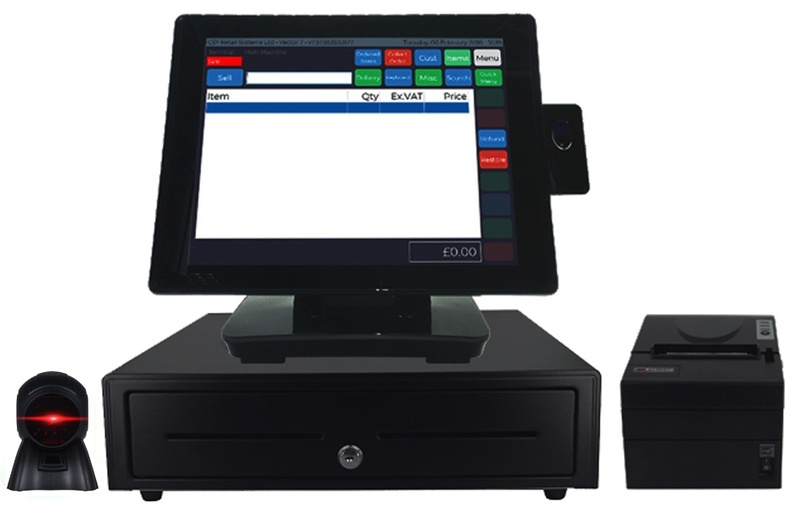 To help your store retain and reward loyal customers, our CSY Vector EPOS can be linked to loyalty cards. Customers can build up points on purchases in store which can then be redeemed against further purchases or to get money off further orders. We provide personalised loyalty cards to Mobility Centres to fit in with their image and brand. pre-populated in your chosen Accounting software, saving a significant amount of time and money. 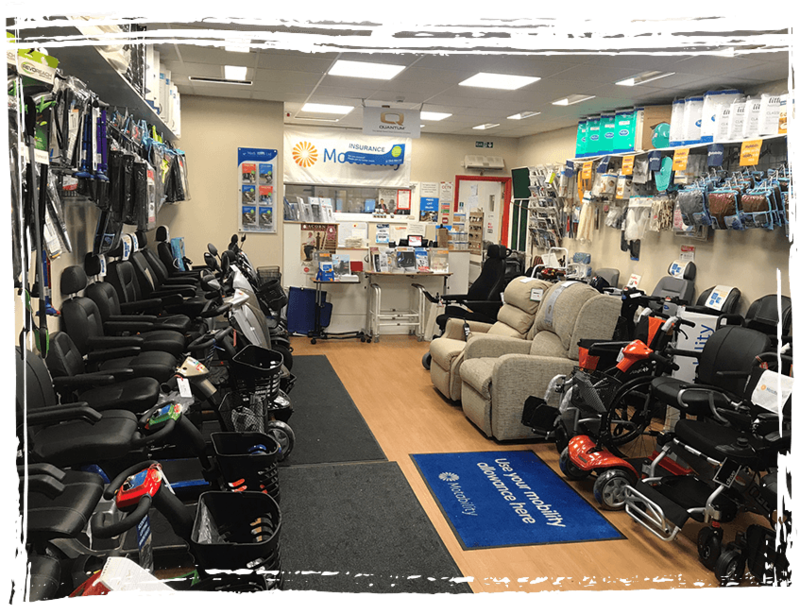 Visiting customers in their homes is a big part of any Mobility store service. 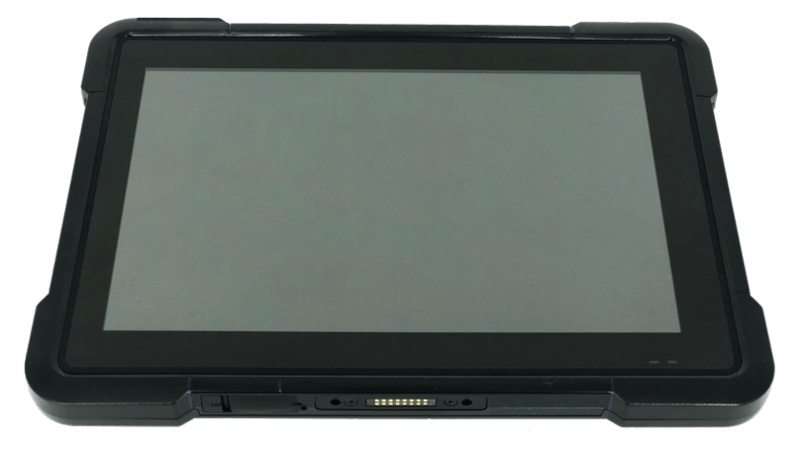 With our MobilePOS, you will have full access to your system including stock levels and availability, customer information and allowing the processing of payments and printing of paperwork if required. We can even allow a completely paperless solution on the road too, which will email paperwork through to a customer (or print off to be posted if not email address is available) and the customer can sign on the tablet screen for their VAT exempt declaration. Processing VAT exempt transactions for VAT exempt customers. Full serial number tracking of products against customer sales. Option to include an electronic signature pad to capture the customers’ signature for VAT exempt documentation at the point of sale. Provide sales prompts to sell related items (e.g. Scooter with accompanying Scooter storage cover).